As a seller, you will be most concerned about short term price  where home values are headed over the next six months. As either a first-time or repeat buyer, you must not be concerned only about price but also about the long term cost of the home. There are many factors that influence the cost of a home. 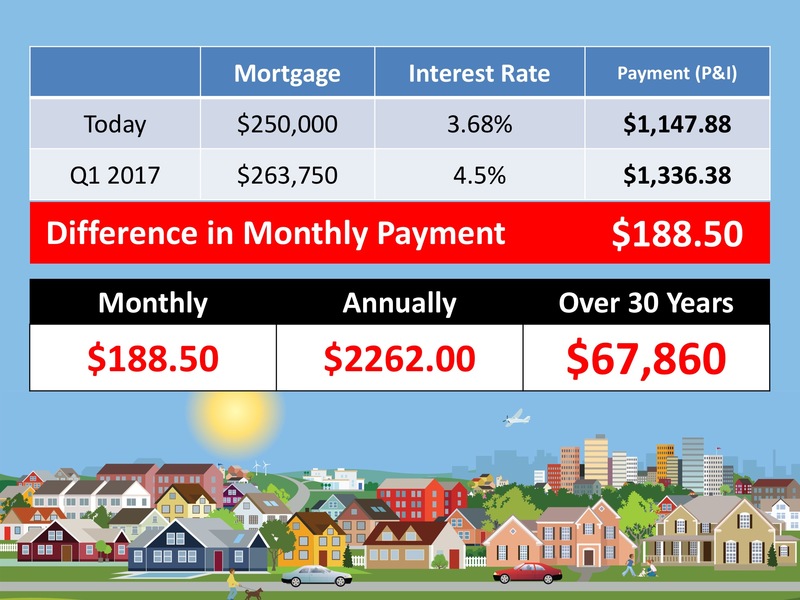 Two of the major ones are the homes appreciation over time, and the interest rate at which a buyer can borrow the funds necessary to purchase their home. 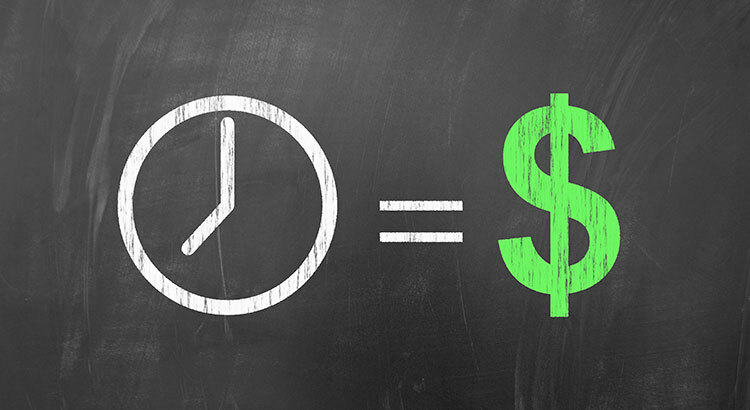 The rate at which these two factors can change is often referred to as The Cost of Waiting. According to CoreLogics latest Home Price Index, prices are expected to rise by 5.5% by this time next year. Additionally, Freddie Macs most recent Economic Commentary & Projections Table predicts that the 30-year fixed mortgage rate will appreciate to 4.5% in that same time.